Like the cell, the line is the basic structural, functional, and biological unit of all poems. Or as Robert Hass says in A Little Book on Form, “A single line is a naked thing. It is both light and heavy. 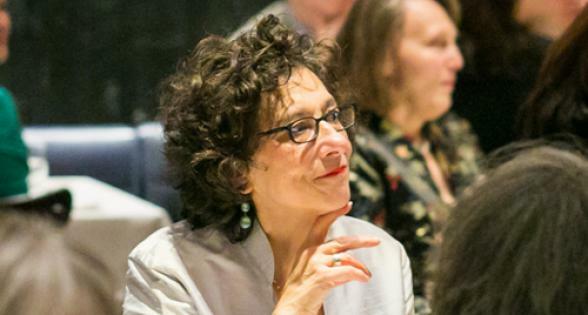 It is the basic unit of all lyric forms.” Robert Lowell said “It is much easier to write a good poem than a good line.” And as Galway Kinnell has said more simply, “A line should have something in it.” This workshop looks at poetry by Eliot, Herrick, Levertov, Sappho, and Emanuel. 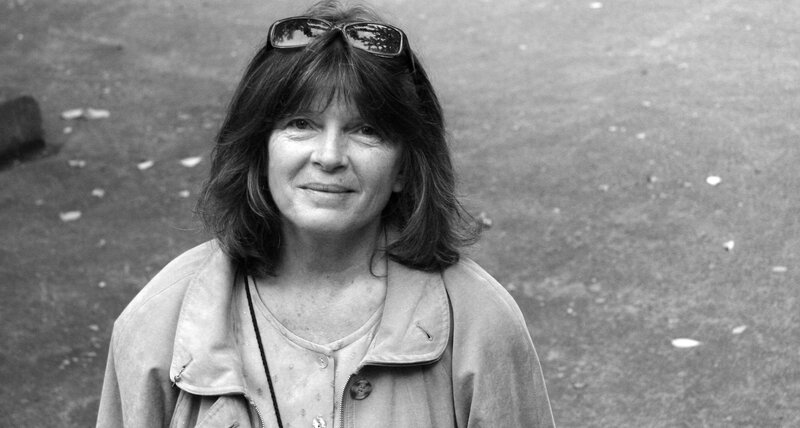 Dorianne Laux is the author of six poetry books and teaches in the Program in Creative Writing at North Carolina State University. She is also a founding faculty member of Pacific University’s Low-Residency MFA Program. Her book Only As the Day Is Long: New and Selected Poems will be released this year.